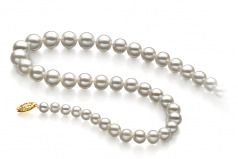 Always a memorable piece of history, the white 5-10mm Freshwater Pearl Necklace brings forth a great deal of style and class. The effect of the pearl necklace is enhanced with the placement of various sized pearls. 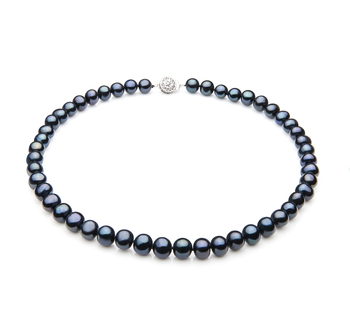 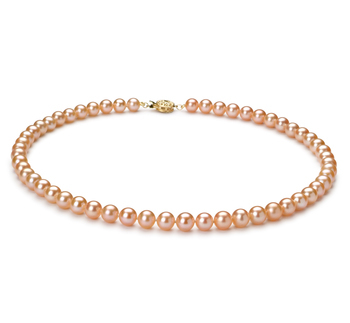 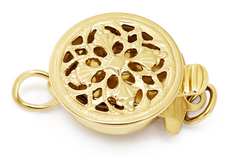 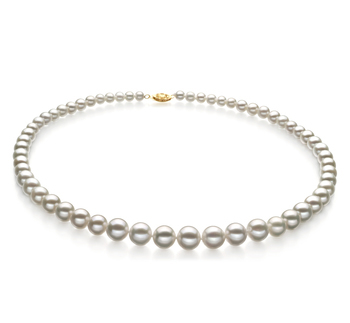 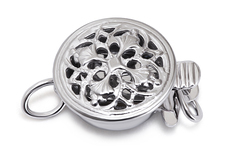 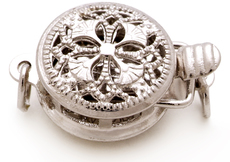 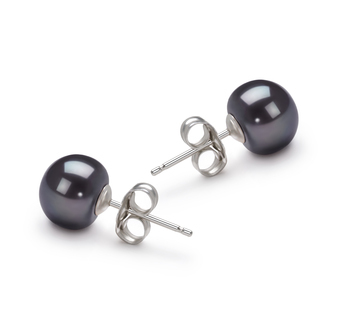 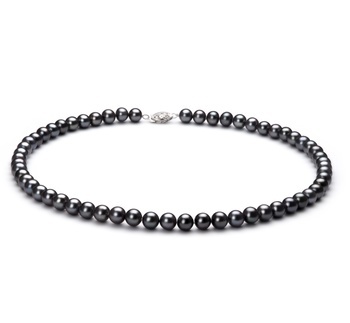 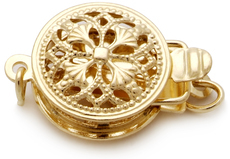 The centre line begins with the largest pearls and extends out working in decreasing sizes. 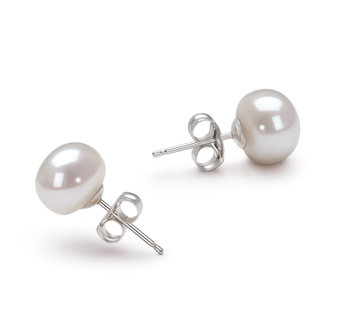 The overall AAA quality of the shape leaves a remarkable and unique design for the pearls with a near perfect lustre. Each pearl is hand strung on a fine double knotted silk thread.